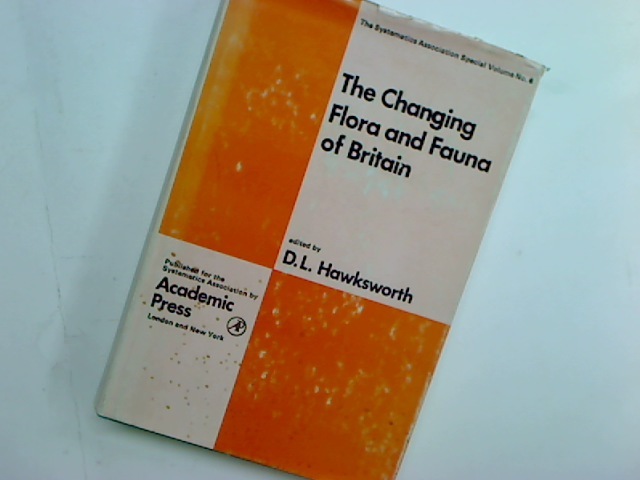 The Changing Flora and Fauna of Britain. 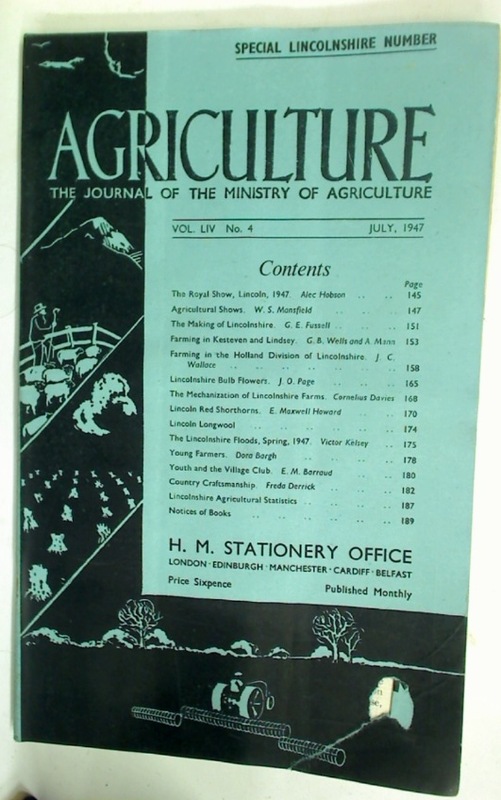 The Journal of the Ministry of Agriculture. 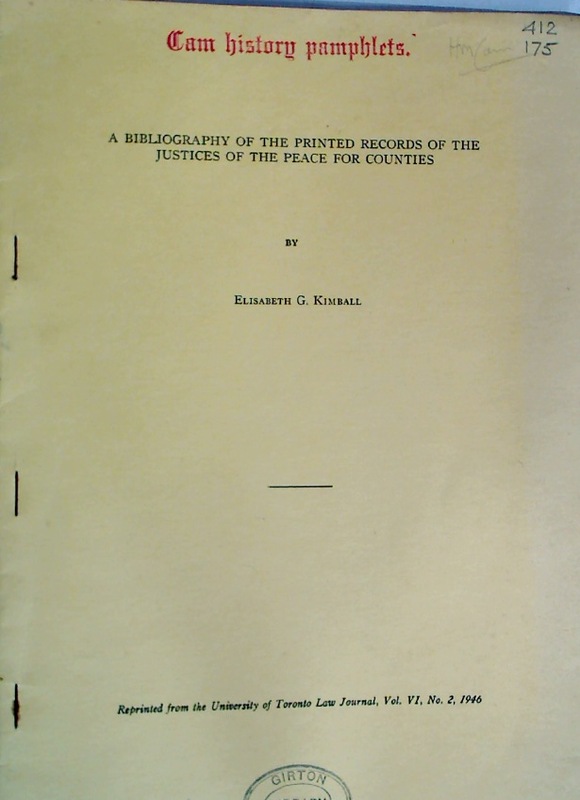 Volume 54, Number 4, July 1947. 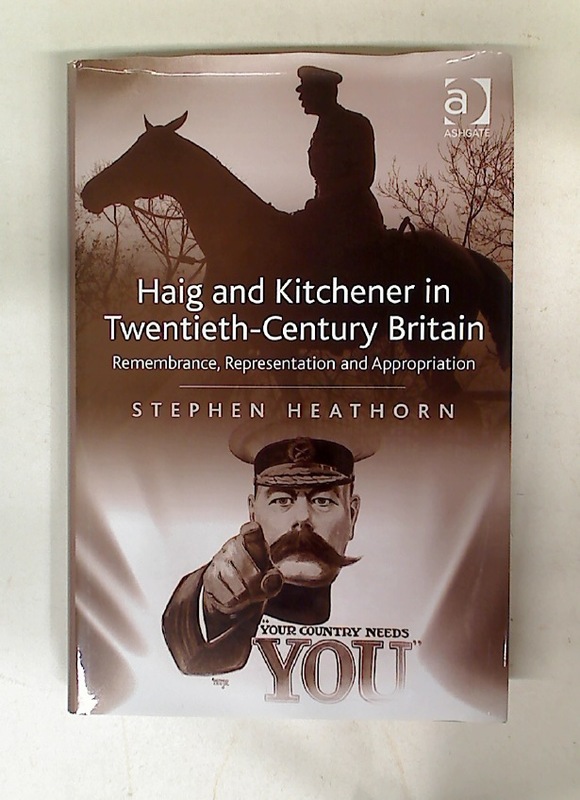 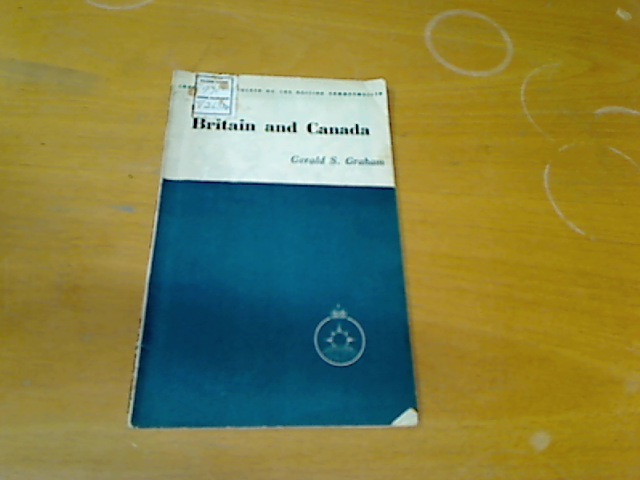 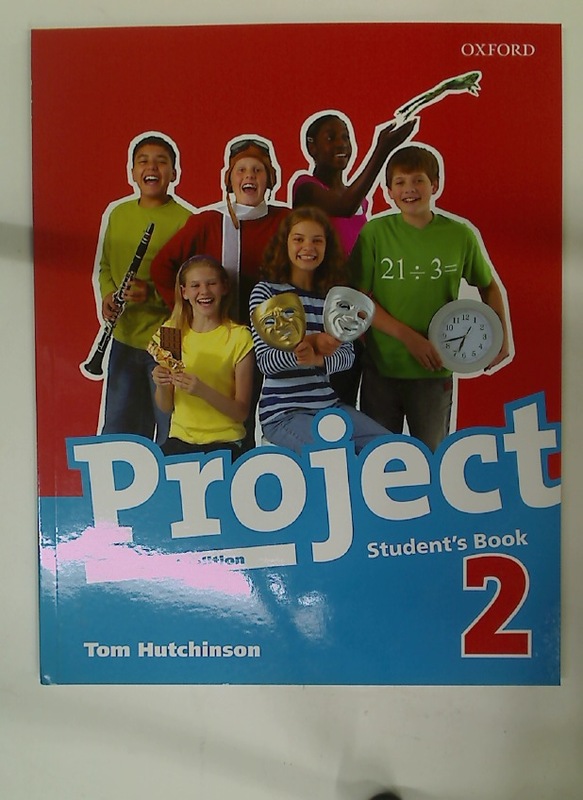 Bibliography of British History. 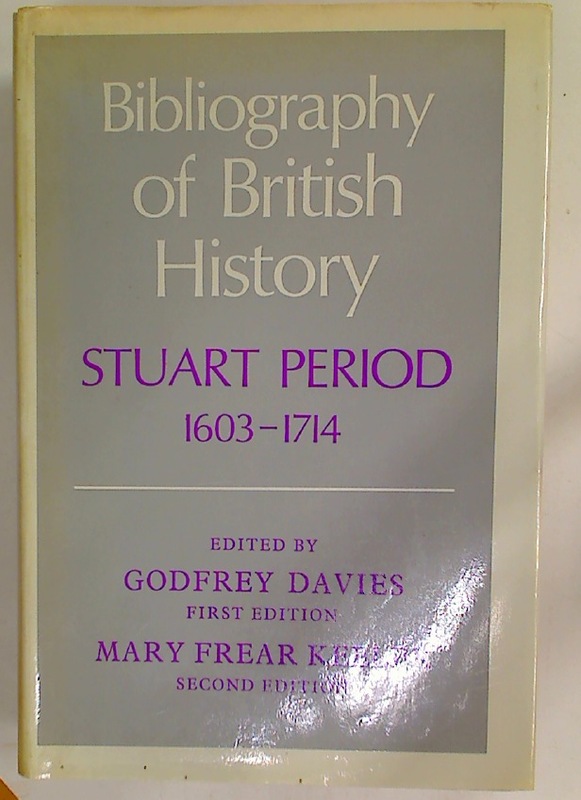 Stuart Period 1603 - 1714.